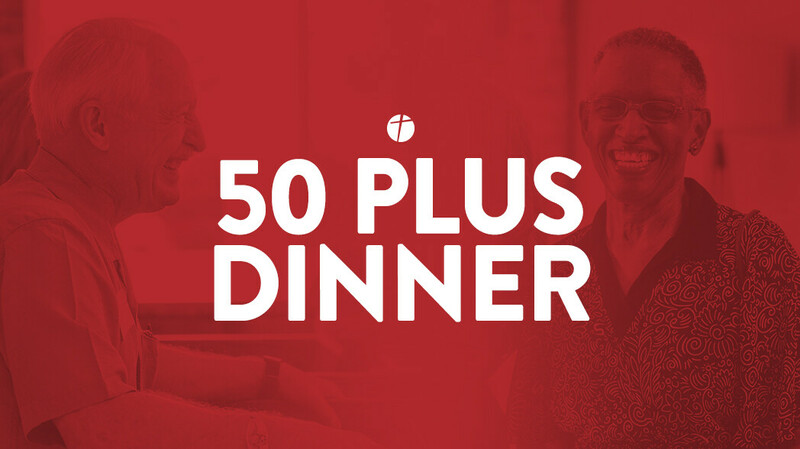 The 50 Plus Dinner is a great way to get and stay connected with other folks who are 50 Plus. No RSVP required, just come on! We'll meet in the Children's Chapel on the Battlefield Campus. Join us MONDAY, MAY 13 @ 6:00 for our next 50+ dinner! Ray Moss, our Senior Associate Pastor, will share a message that will challenge and encourage us. We'll also host a mini Ministry Fair so you can meet and talk with staff members about ways to serve our church and community, play a fun trivia game (there WILL be a prize), eat fresh grilled burgers, and give out some fun door prizes! Can't beat it for a great time hanging out with old friends and meeting some new! "Dessert-Potluck" Dinner. Rather than our regular annual potluck, this year, the church will provide a meal, and YOU ALL bring your favorite dessert to share! If you have questions about the 50+ Dinner, or would like to volunteer to help with set-up and/or tear-down, email Kim McGowen.